Location: This former distribution depot is closely located to the A13 which offers good access to the M25 Motorway & Central London. 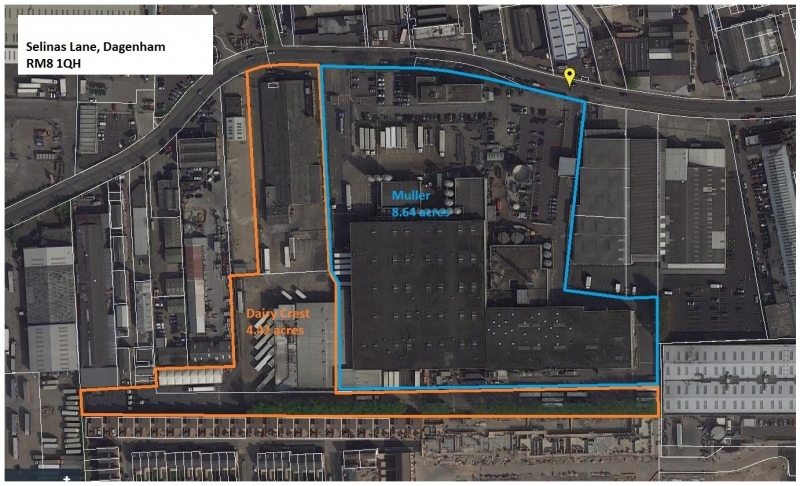 Description: Large warehouse on 8.5 acre site with an abundance of open land (Outlined in blue). Terms: Property available for up to two years from December 2018. Rental: From £2 Per Sq. Ft Exclusive. LEGAL COSTS: Legal costs to be borne by incoming tenant. 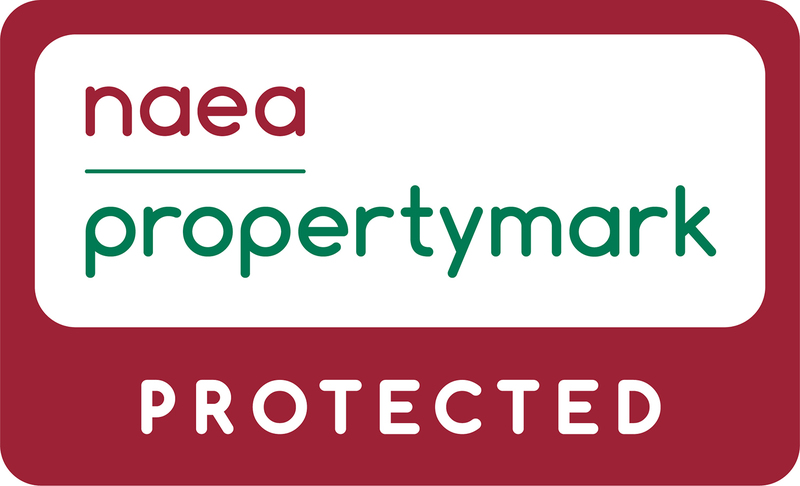 PARTICULARS:Click here to download the property particulars. VIEWING & FURTHER INFORMATION: Strictly by prior appointment.